Limited liability companies combine parts of both corporations and partnerships. Because they’re a hybrid, LLC’s can be more difficult to setup. One part of this process involves choosing a management structure to fit your specific LLC. The difference here is implied in the name. Single member LLC’s have only one owner, while multiple member LLC’s have at least two. Choosing one over the other typically comes down to financing. 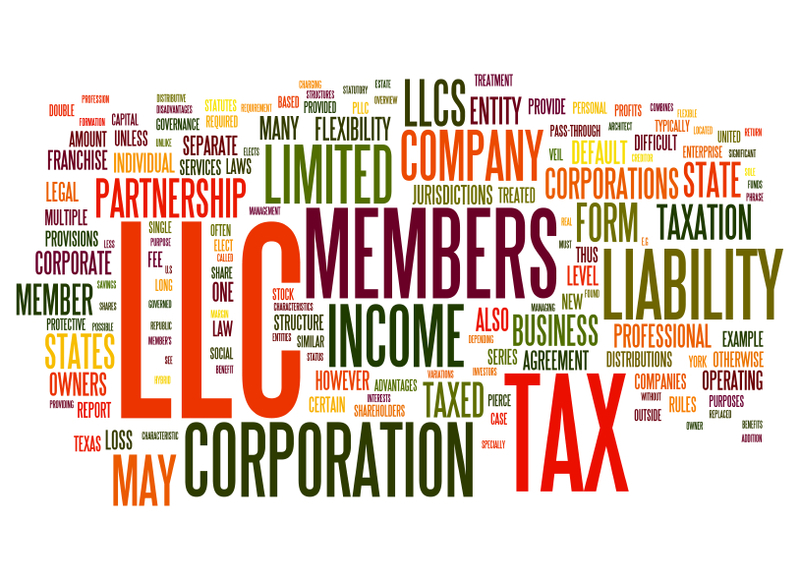 Starting a single member LLC comes with a higher level of risk as the profits and losses are reported on the individual’s tax return. However, as the sole owner, you don’t have the stress of running a company with another person. This type of structure only applies to Multiple Member LLC’s. If both owners (members) plan to be actively involved in the business, then a member managed LLC is the best choice. In this scenario each owner can act on behalf of the company. A manager managed LLC is a good option if you have investors who don’t plan on being involved. These silent partners typically elect the owners to run the day-to-day operations of the company. Whatever you do, make sure to put it in writing. An operating agreement outlines the particulars of your business and helps to ensure your status as a limited liability company. A good operating agreement should include: powers and duties of members, distribution of profits and losses, buyout and buy-sell rules, ownership percentages and voting rights. Determining which type of company organization to choose can be difficult. Consider hiring an attorney, like the ones at Structure Law Group, to guide you through the process. If you’ve done most of the leg work but need help crafting an operating agreement, the professionals at Structure can help with that too.